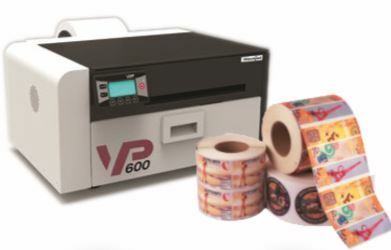 The ColorWorks C7500G inkjet label printer provides the ability to print high volume, custom glossy labels at an affordable price. 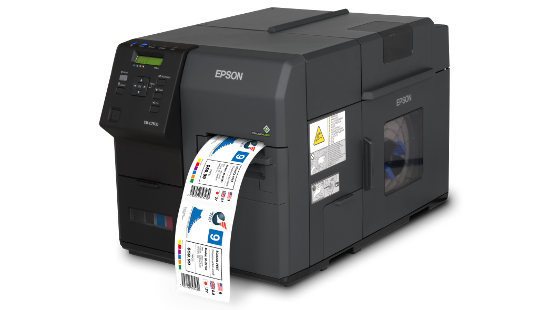 The C7500 prints up to 11.8” per second which allows it to print high volume jobs in a timely matter. 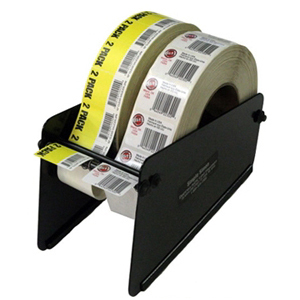 It has the ability to print up to a 4.25” wide label at 1200 x 600dpi which provides for a high quality and durable label. 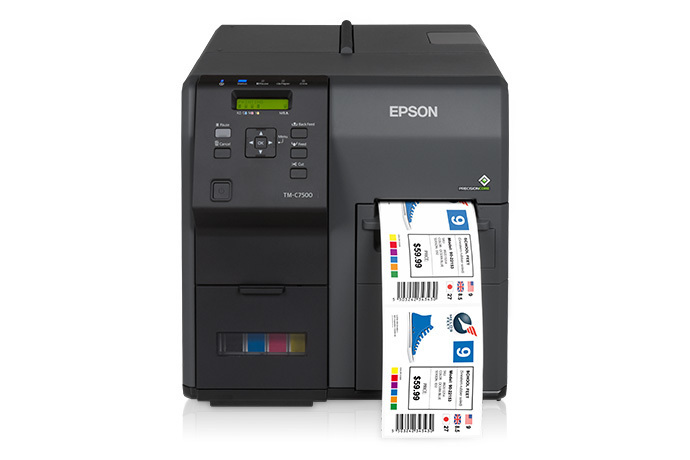 The high-volume ink cartridges provide for long usage at a cost-effective price, which can easily be replaced for a short down time during printing.